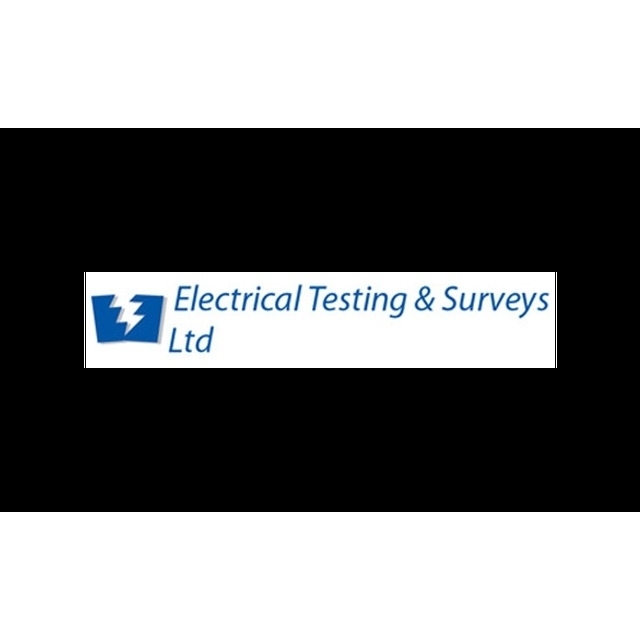 Electrical Testing & Surveys Ltd, electrician, listed under "Electricians" category, is located at 4 Edgefield Court East London London, IG11 9JP, United Kingdom and can be reached by (020) 8591 0799 phone number. Electrical Testing & Surveys Ltd has currently 0 reviews. Browse all Electricians in East London London.